Men´s Physique hasta 170 Cm. Men´s Physique hasta 175 Cm. Men´s Physique hasta 180 Cm. Men´s Physique más de 180 Cm. 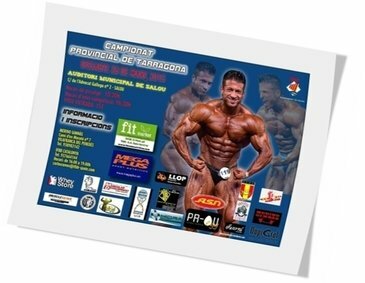 Classic Bodybuilding hasta 180 Cm. Classic Bodybuilding más de 180 Cm. Fisicoculturismo más de 75 Kg. This entry was posted on lunes, marzo 30th, 2015 at 10:29 pm	and is filed under Resultados. You can follow any responses to this entry through the RSS 2.0 feed.Both comments and pings are currently closed.